The growing concern for human wellbeing has generated an increase in the demand for polyphenols, secondary plant metabolites that exhibit different bioactive properties. This increasing demand is mainly due to the current applications in the food industry where polyphenols are considered essential for human health and nutrition. 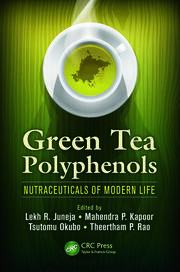 Advances in Technologies for Producing Food-relevant Polyphenols provides researchers, scientists, engineers, and professionals involved in the food industry with the latest methodologies and equipment useful to extract, isolate, purify, and analyze polyphenols from different available sources, such as herbs, flora, vegetables, fruits, and agro-industrial wastes. 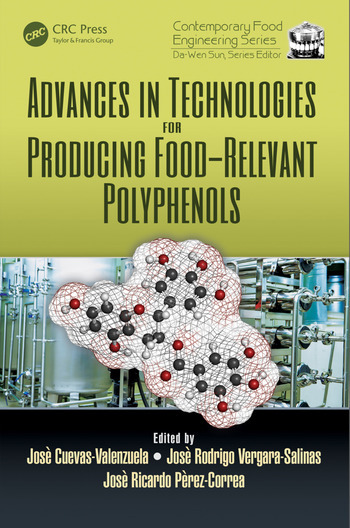 Technologies currently used to add polyphenols to diverse food matrices are also included. 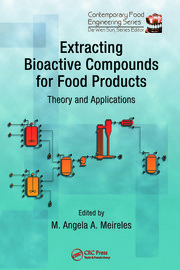 This book serves a reference to design and scale-up processes to obtain polyphenols from different plant sources and to produce polyphenol-rich foods with bioactive properties (e.g. 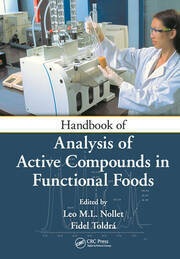 antioxidant, antibacterial, antiviral, anticancer properties) of interest for human health and wellbeing.